as the deeper when contouring for a more natural look. 1. Use Angled Brush to apply the bronzer into the hollows of the cheeks, the temples, along the hairline, and below the jaw, drawing a "3" shape on both sides of the face to sculpt. 2. Apply Foundation Stick in Luminizer on top of the cheekbones, bridge of nose and t-zone to highlight. 3. 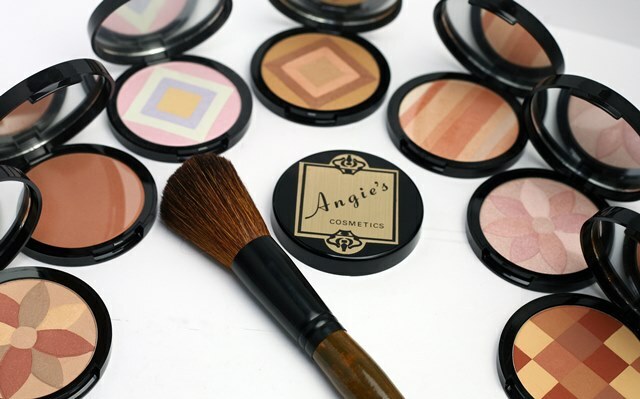 Make sure to blend the bronzer and highlighter into the skin, for a seamless effect.